It is with our deepest respect for the lineage of Ashtanga yoga, for Guru Parampara, and our devotion to this lineage, that we pass on this practice to our students just as our teachers Sri K. Patthabhi Jois, R. Sharath Jois and Saraswathi Rangaswamy have taught it to us. We, Pam Luther and Jake Barr, are dedicated students of the Ashtanga Yoga Method and have travelled most years since 2002 for extended trips to study with our teachers in Mysore, India. We have maintained a daily Ashtanga yoga practice for the last 19 years. We began exploring yoga and meditation in the mid 90’s, dabbling with various methods, teachers, and books until our first taste of Ashtanga yoga in 2000 and we have been fully dedicated to this practice ever since. 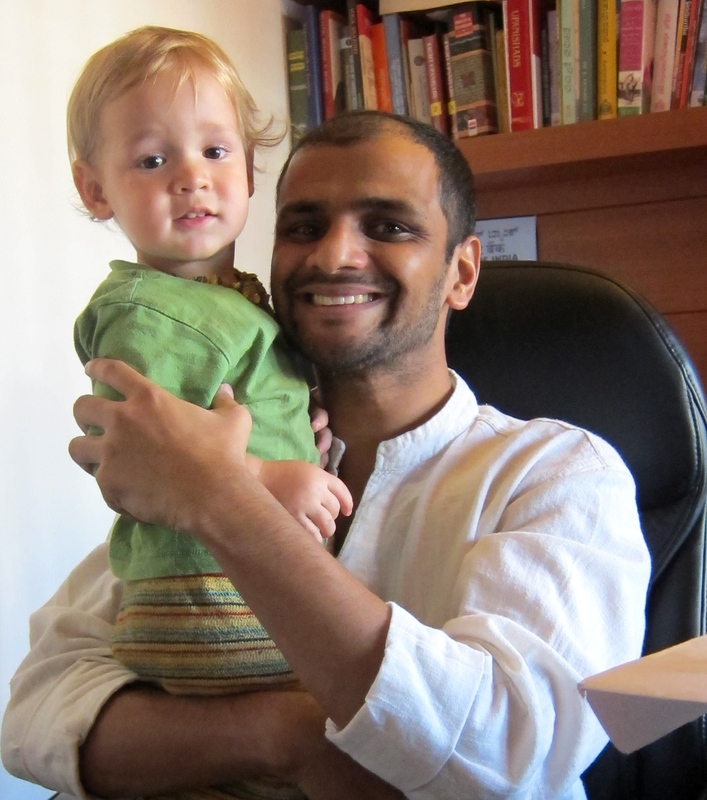 I was authorized by Guruji and Sharath in 2006 and attended Sharath’s first course for teachers in 2009. I have level 2 authorization and the blessing to teach the full intermediate series. 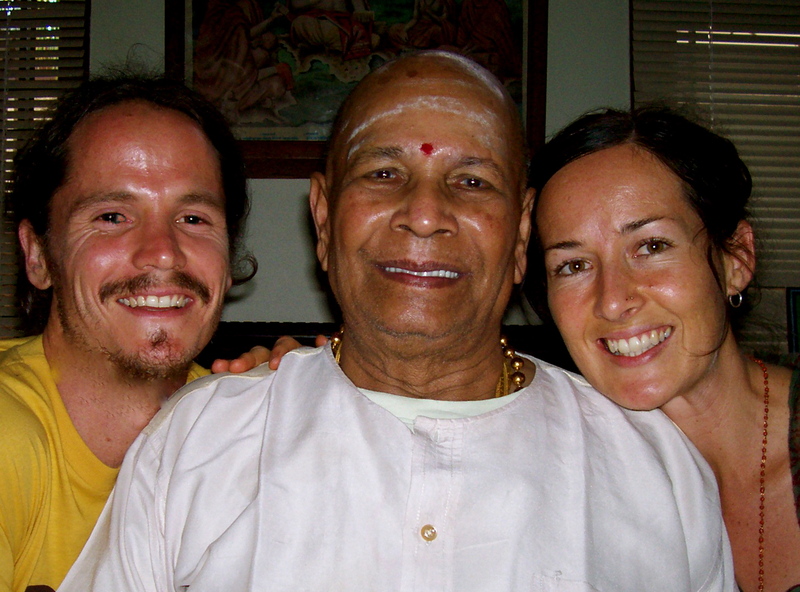 Jake was authorized by Guruji and Sharath in 2008. January through August 2019: Mysore class Mondays, 6:30am, at the Bundagen Meditation Space. 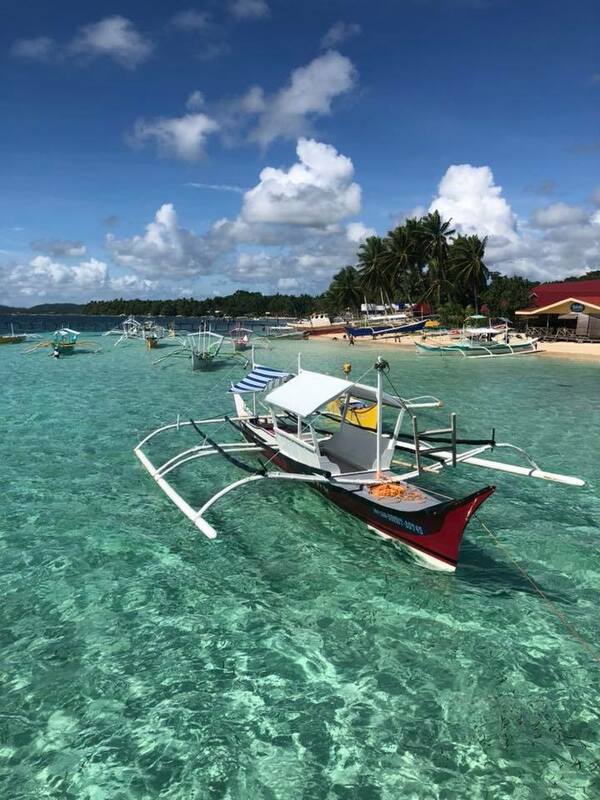 September 2018: We will be teaching for the month of September on the beautiful island of Siargao in the Philippines. 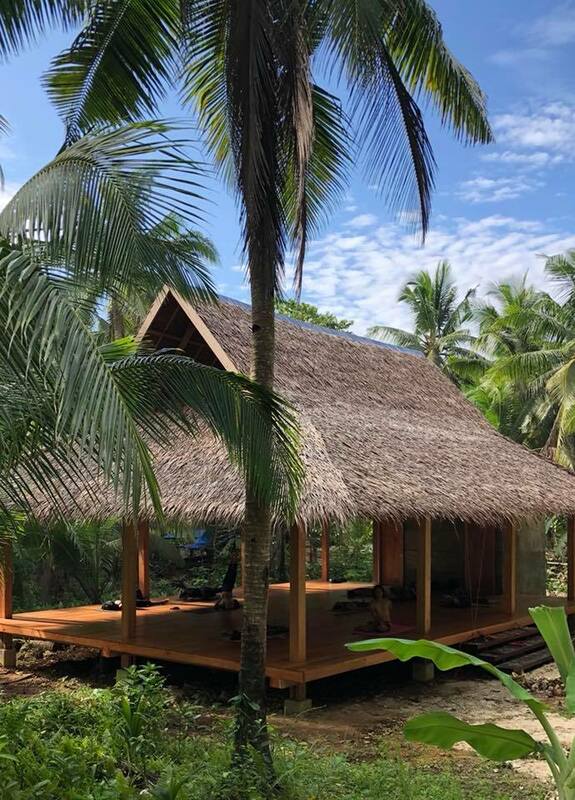 For more info about the shala and the island, or to book, please visit tarik.com/siargao or their facebook page at facebook.com/siargaoashtanga Come practice with us in paradise! The island has plentiful surf breaks that can accomodate every level of surfer from absolute beginners to hellmen/women!